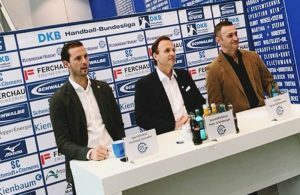 One of the most successful teams in the history of handball, VfL Gummersbach will try to get back into upper part of German handball in following years with a new coach. 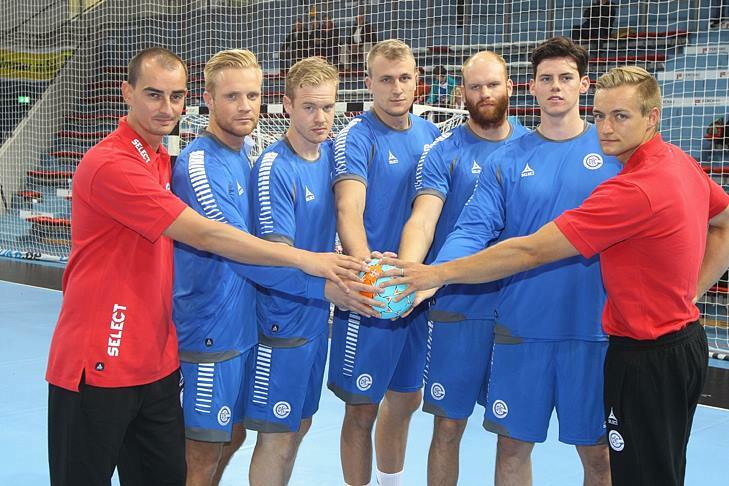 Cooperation with Emir Kurtagic will be ended at the end of the season. Kurtagic, who began to work in 12-times German champions as assistant coach of Sead Hasanefendic in 2008, since December 2011 is head-coach. 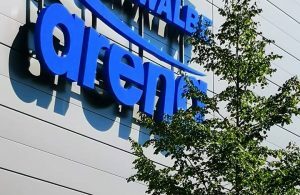 The team from Gummersbach had a lot of financial challenges in the last few years which had negative effects on the results. Next Story → The worst month of Talant Dujshebaev’s career: November on -24!